Companies in Europe (Italia) is proud to announce and to be a sponsor of the new Institute of Export guide to “Doing Business with Italy”. Launched on the 19th September 2016, the guide is designed to provide helpful advice for UK companies that are looking to sell to or collaborate with Italian businesses. After a three-year recession from 2012 to 2014, Italy’s economy is now on the road to recovery. Estimates by the European Commission, Bank of Italy, International Monetary Fund and the Organisation for Economic Co-operation and Development indicate an increase in GDP of 1.1 to 1.4% in 2016. 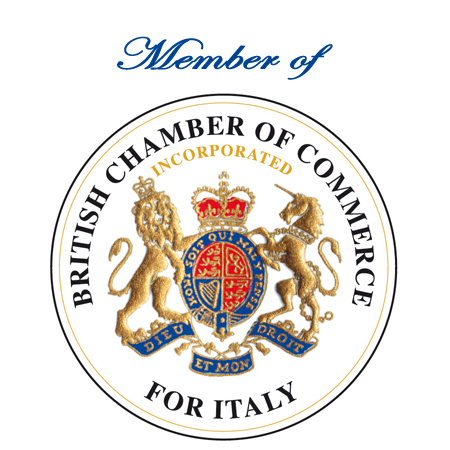 Positive news for UK businesses looking to expand or develop their relationships within Italian markets. Italy has a highly diversified economy, offering a variety of business opportunities in a number of sectors. The guide highlights the opportunities in the Aerospace, Automotive, Defence & Security, Education, Healthcare & Life Sciences, Luxury Consumer Products, Marine, Retail and Technology sectors. 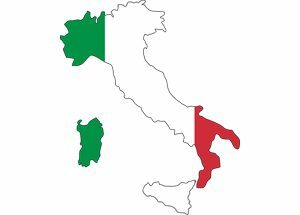 Italy has a long-standing trade relationship with the UK and a number of Italian companies are starting to globalise. Many small and medium enterprises are now looking to professional services from the UK in order to grow internationally. One of the primary considerations for a UK company to succeed in Italy is to undertake as much market research and planning as possible. The Doing Business in Italy guide examines the strategic approach and some of the key considerations when planning you company’s objectives. From cultural considerations to important tax, VAT and trademark requirements, the guide highlights the various legal considerations when expanding your operations to Italy. While starting or expanding your business operations to Italy is becoming increasingly attractive, the complex bureaucracy often ensures that it’s not always a straightforward country with which to conduct business. Navigating the various legal processes, administrative requirements and language barriers are just some of the reasons why Companies in Europe was asked to contribute our expertise to the guide. With its modern infrastructure, high level of entrepreneurship and often used as a gateway to Mediterranean and Middle Eastern markets, Italy is once again proving to be an attractive consideration for UK businesses.